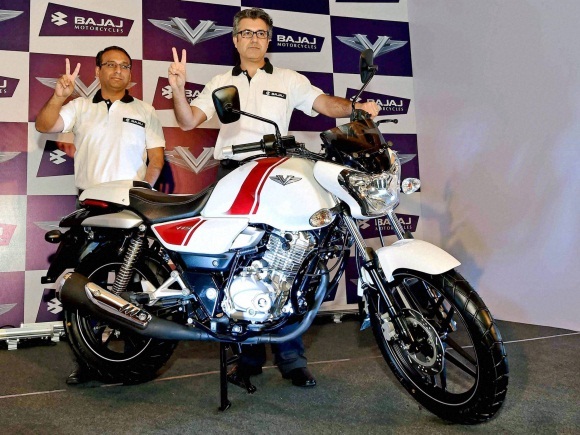 Bajaj to launch bike from.. 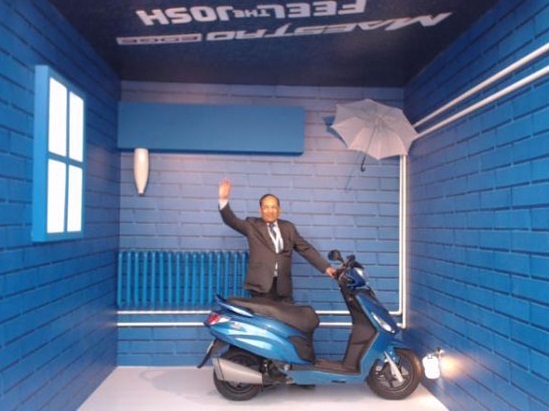 Hero Bikes at Auto Expo 2..
1 Top 5 diesel hatchbacks in India! 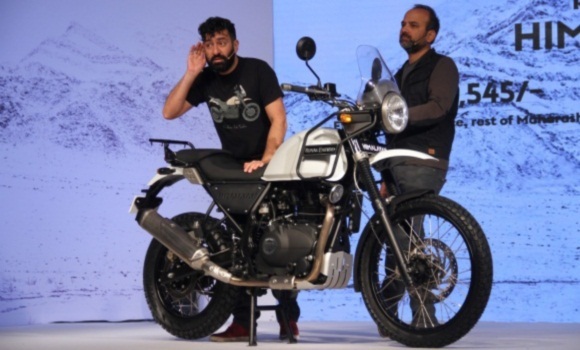 3 Yamaha may resurrect RX 100 in 4-stroke! Maruti, Tata Motors: How to trade auto s..
Maruti launches new version of Alto 800,..
Auto sector Q4 earnings preview: Muted r..
Ferrari to Porsche, sports car manufactu..
Tata Motors gains 62% from Feb low on Ta.. 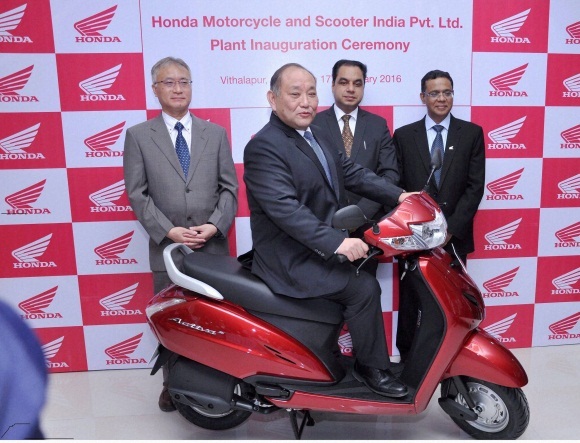 Hero MotoCorp hits 2-year low; stock fal.. 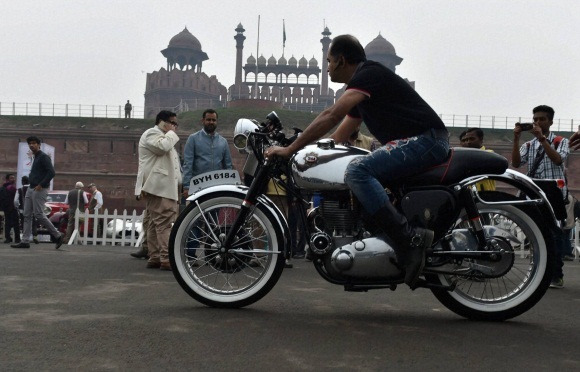 Hero MotoCorp trades lower for ninth str..
TVS Motor January sales up 4% to 2,82,63.. 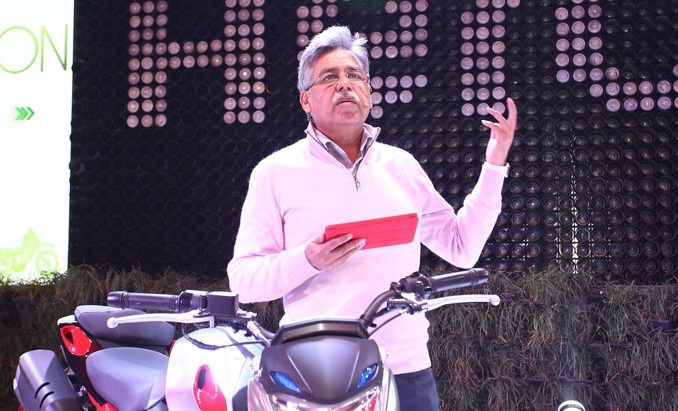 Hero MotoCorp Q3 standalone net profit d..
Bajaj Auto third-quarter profit jumps ne..